Fitness is no laughing matter—or is it? 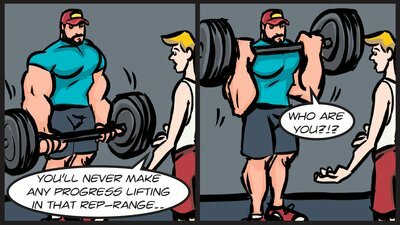 Volume One of Flex Comics take the "serious" out of "serious gainz." Be warned: You just might recognize yourself in one of these funnies! WELCOME TO THE X-FIT WOLVERINE!